The Cook Islands Development Action Plan 2013 – 2015 (CIDAP) is the National Framework that guides our strategic direction. 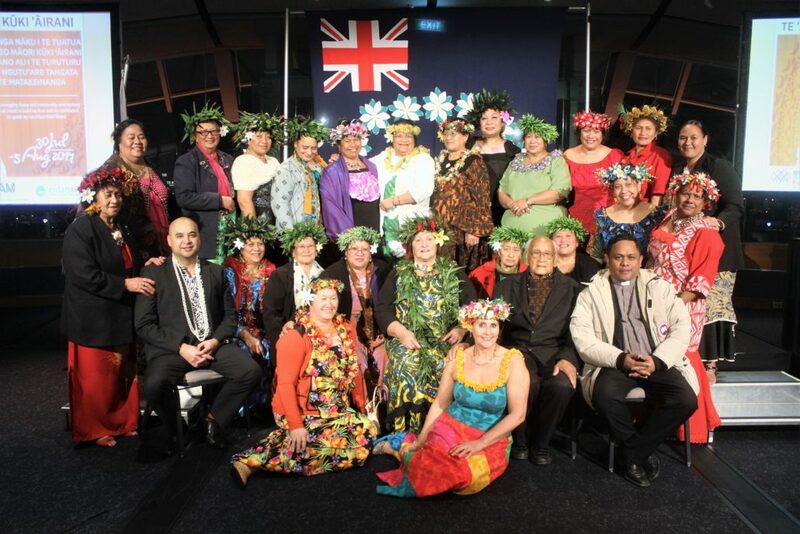 Hosted by Takitumu Cultural and Arts Inc., in 2012 the CIDAP, a year-long project, was shaped by 9 regions across New Zealand: Whangarei, Auckland, Hamilton, Tokoroa, Hawkes Bay, Wellington, Christchurch, Dunedin, and Invercargill. From these communities came 11 Priorities, with 59 Actions for further scoping and potential implementation. Cook Islands Language Week Project: Partnering with the Ministry of Pacific Peoples (MPP) to coordinate CILW across New Zealand. 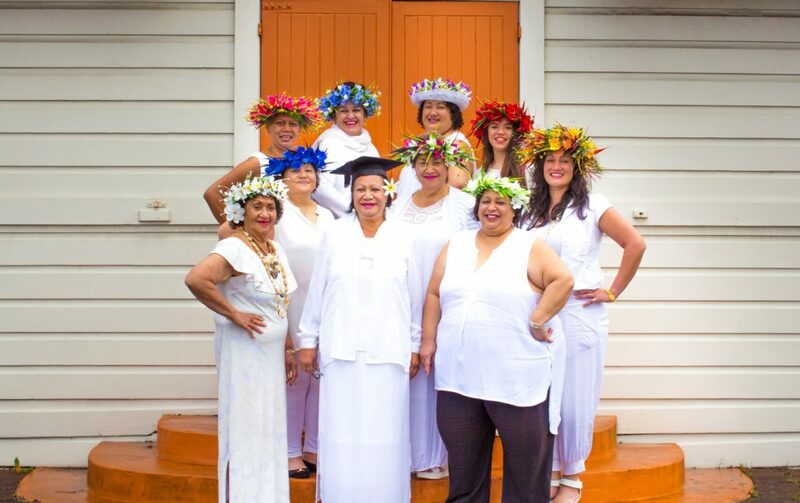 Akirata Ou Project: A festival that celebrates all aspects of the Cook Islands culture. 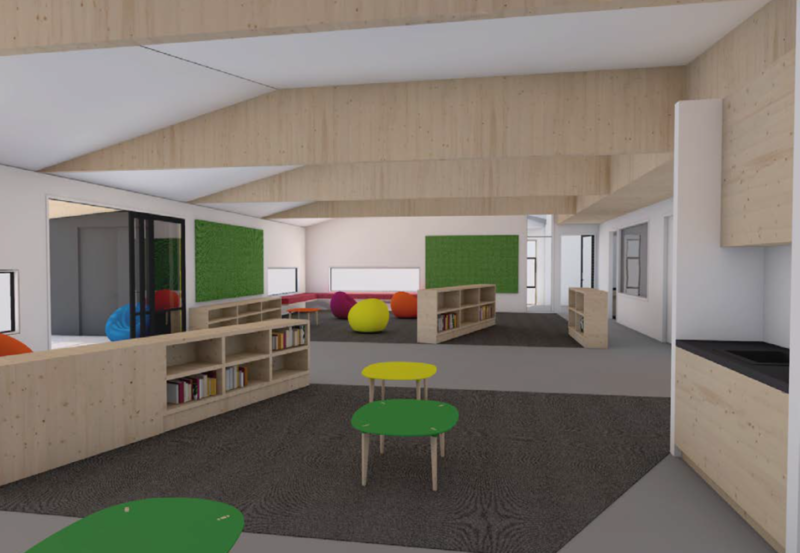 The Ta’okotai’anga – CIDANZ is building the very first ‘total immersion’ Cook Islands Early Childhood Education Centre in Auckland. 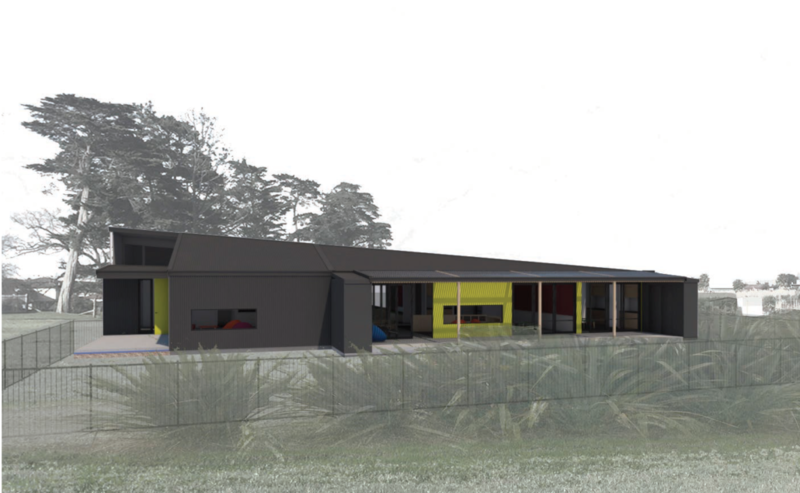 Approved funding through the Ministry of Education for a 60 children facility in Mangere was received in 2015 and in 2016, the Mangere-Otahuhu Local Board approved to lease approximately 640m² of Old School Reserve in Mangere for the building of the facility. 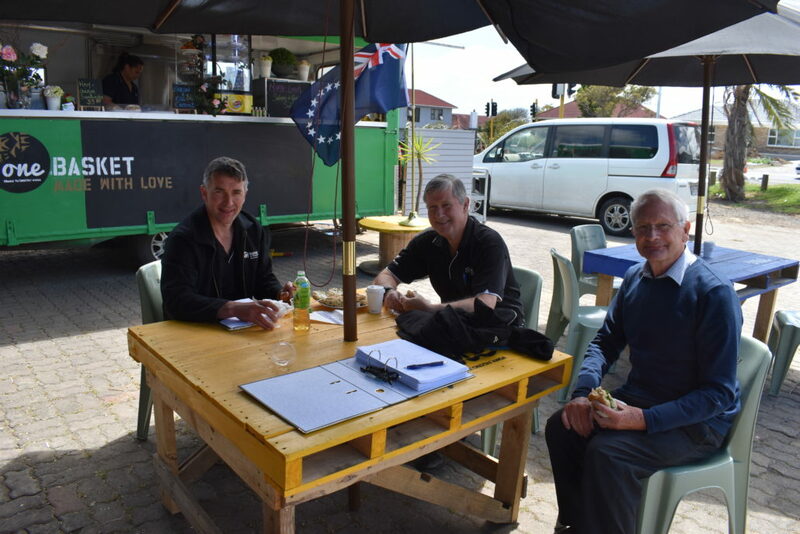 With the incredible Project Management and Architectural support of Strachan Group Architects and its many agents the resource consent has been lodged and was approved in January 2018. All going well the Trust expecting to turn soil for the oneCHILD Project in the new year. 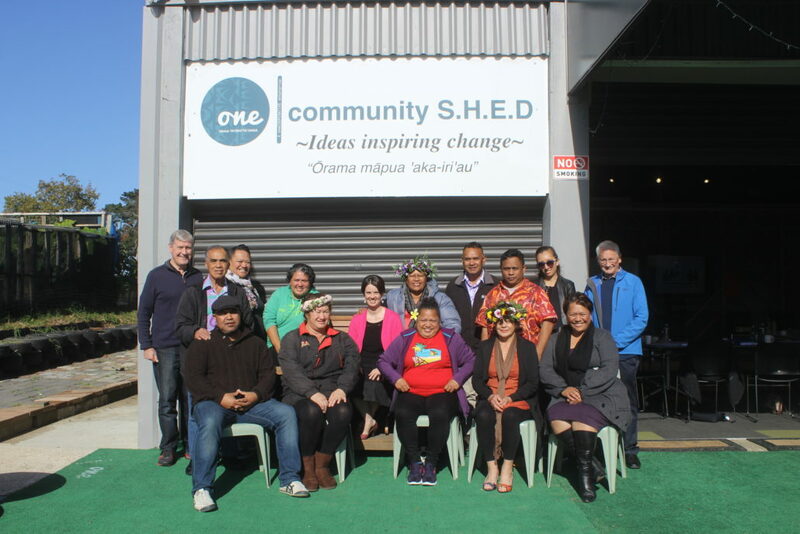 The oneCHILD building project aligns to the National Cook Islands Development Action plan of 2012-2022. 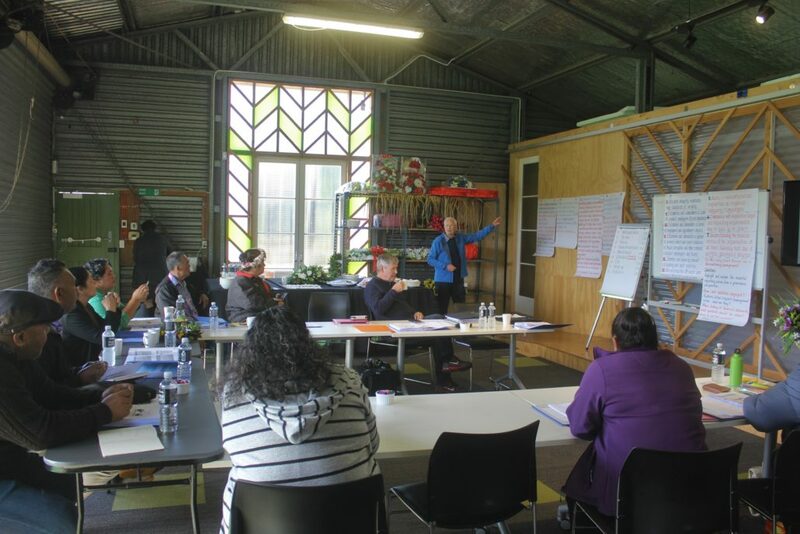 The Ta’okotai’anga – CIDANZ is one of 5 national Pacific Organisations selected to become a potential emergency and social housing provider in 2108. 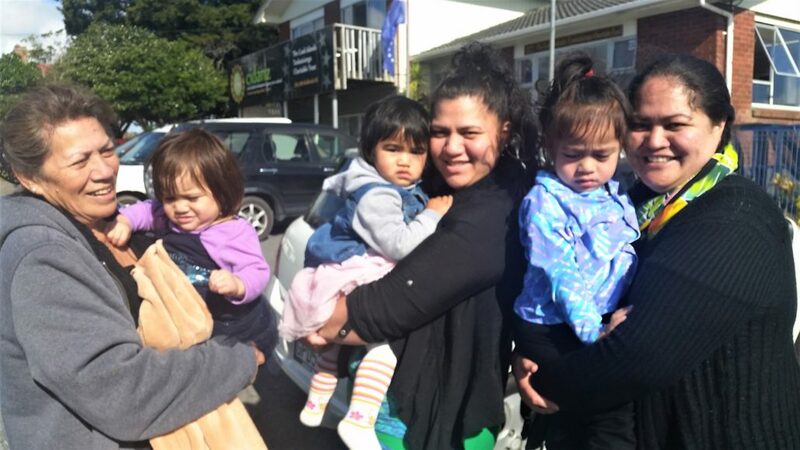 Already 2 of the 5 community organisations have completed the process with one qualifying as the first Pacific Social Housing Provider in New Zealand in 2017. 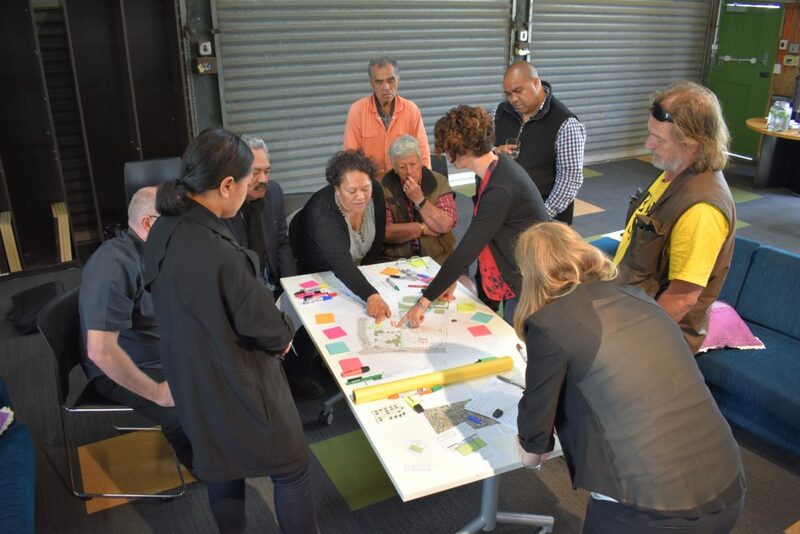 The Trust will engage again with the Ministry for Pacific Peoples and Community Housing Aotearoa from November 2017 – March 2018 to complete a two-phase process, Feasibility report and the CHRA registration. This opportunity aligns with the National Cook Islands Development Action Plan of 2012- 2022 and the Trusts goals to develop the housing aspirations with the community. 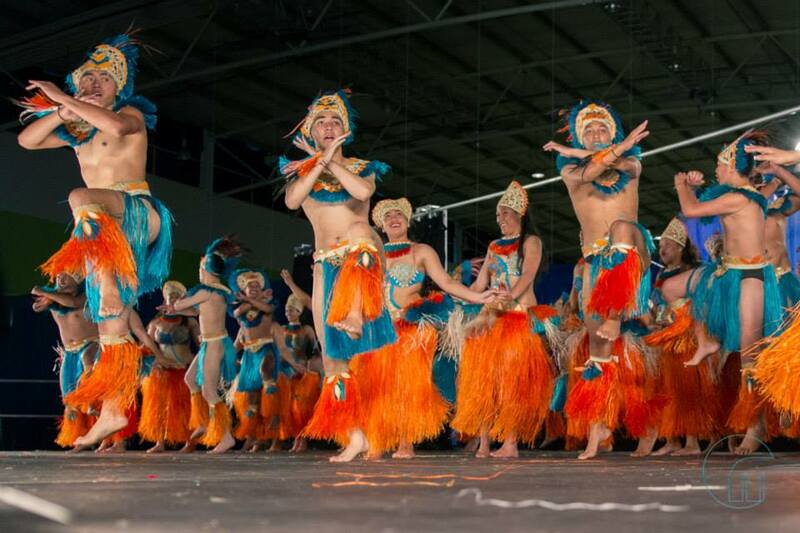 In 2014 we held the first Akirata Ou Festival at Manukau’s Vodafone Events Centre. 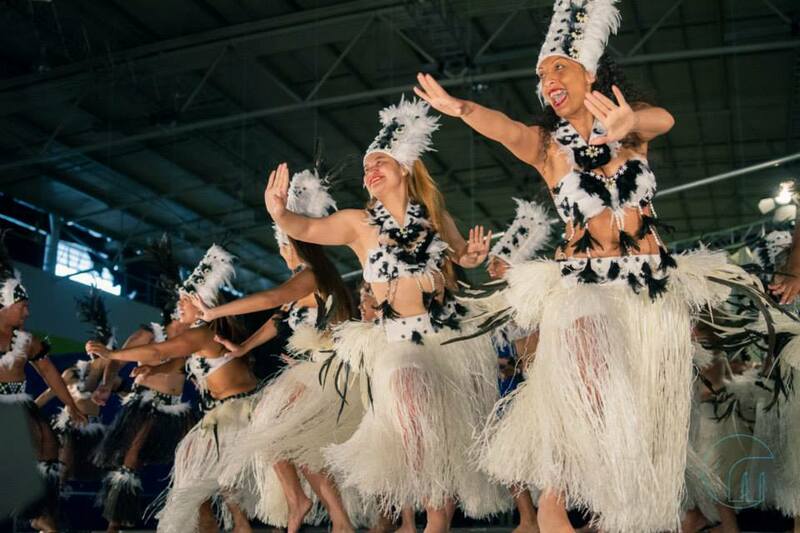 It was a lively event that drew in more than 3,000 people from all over New Zealand. The Festival was a time for us to celebrate everything Cook Islands, from our cultural dance, to our foods, music, crafts and people. In 2015 we again brought Akirata to the Waitakere Trust Arena. Moving forward, our Cook Islands community has come to that table establishing a working group to take the festival forward. Chaired by our youngest Board member Lena Wong, the group is working towards hosting a third Akirata Ou in the year 2018. 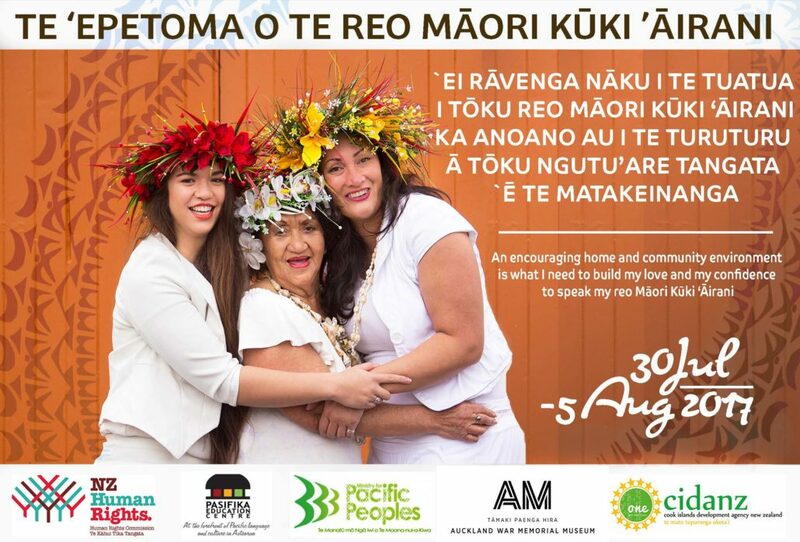 The project aims to create a nation-wide consciousness of an existing challenge within the Cook Islands community around language use, as well as improving and increasing the confidence of all non-speakers, so that they may embrace te reo Kuki Airani. We want to deepen our community’s ownership of their language, and for them to know that the preservation and growth of our language first starts with themselves.